Traditional or contemporary, well-designed and well-made curtains finish a successful room. But, there are so many choices. 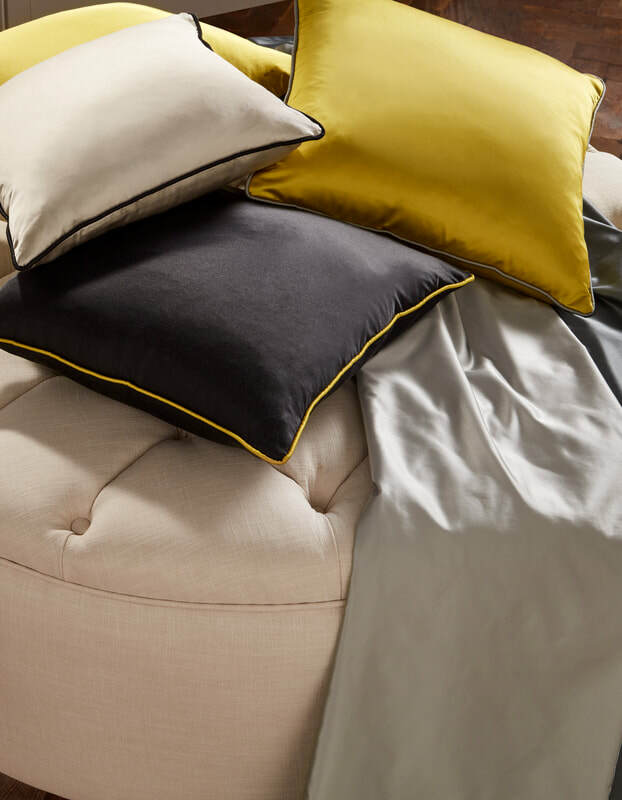 We’ll help you find the perfect fabric and treatment whether a living room or dinning room, a bedroom or a kid's room Upon your decision, your curtains are expertly sewn and installed by trade professionals. When it comes to designing an interior space, it’s often the window treatment that can take a room from just so-so to absolutely spectacular. Which is why, we offer a wide range of outstanding made-to-order designer curtains and blinds which are perfect for all types of windows, in all types of rooms. 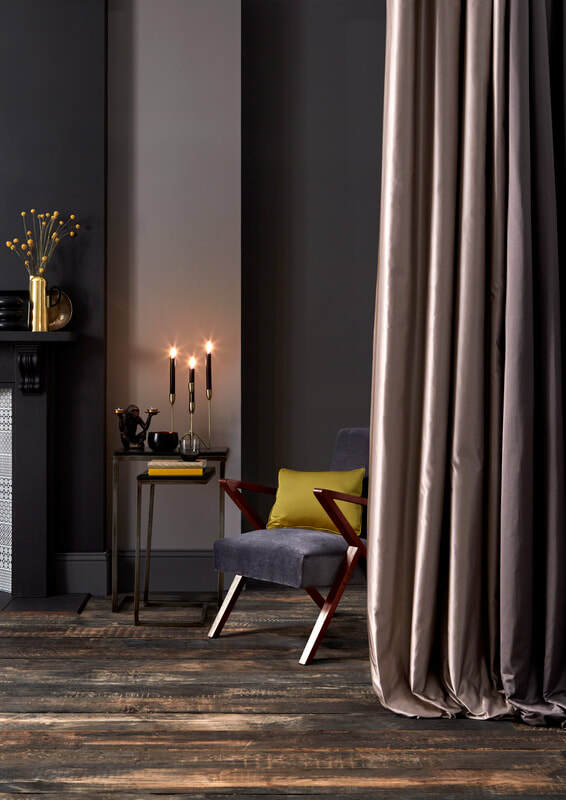 So whether you’re looking for contemporary wave curtains, traditional swags and tails or modern roman blinds we can help. Curtains can be supplied with pencil pleat, pinch pleat or eyelets. Eyelets are available in a variety of colours and finishes. Curtains are supplied with satin lining as standard. Blackout, bonded, bonded blackout and flame retardant linings are also available. 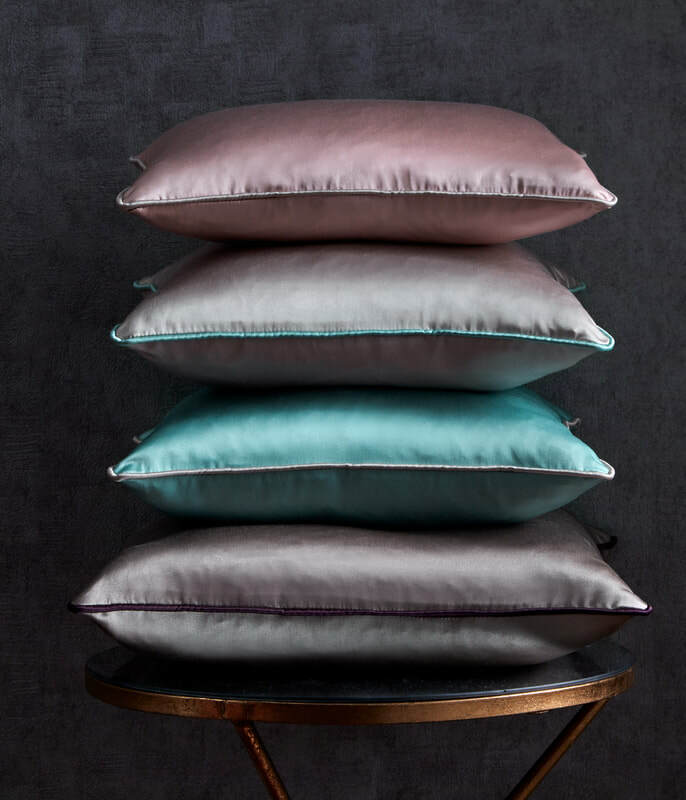 We offer over a hundred fabrics, with a choice of plain, patterned and flame retardant finishes. Curtains can also be made in ‘customers own’ fabric.